If you liked this show, you should follow Mets Public Record. BBA Live! is entering its second season. 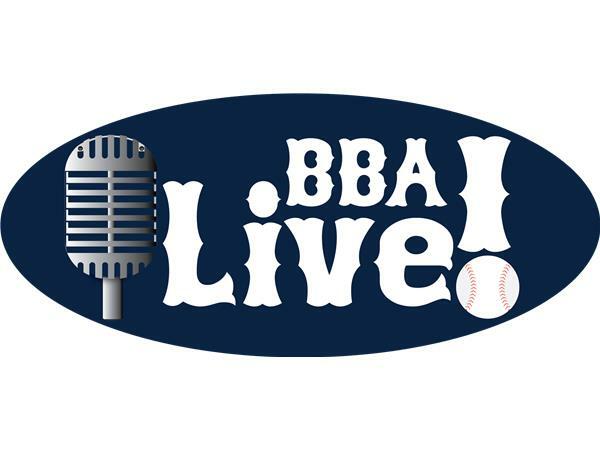 Listen in as AC Wayne and Ricky Keeler of Yanks Go Yard and District On Deck (Nats) welcome in Brian Joura of Mets 360 to the podcast. As always, we'll discuss all of the evening's games and headlines.